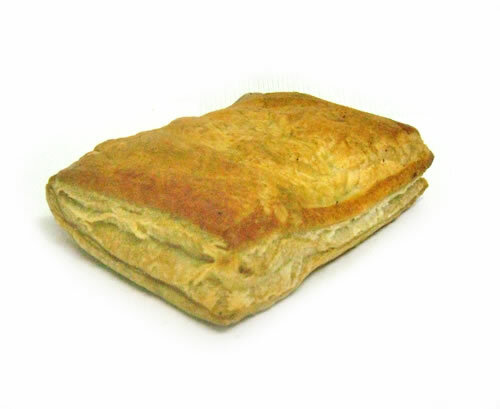 Argos Bakery make delicious takeaway food - ideal for an Orkney lunchtime. 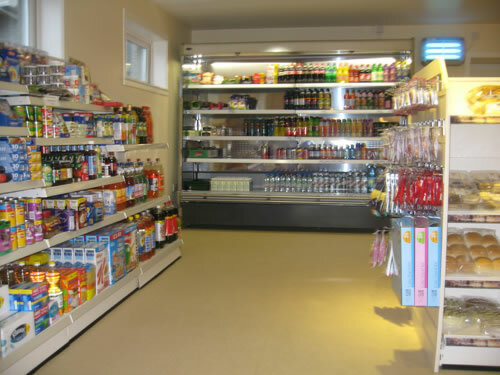 New at our Cairston Road Shop - we offer Meal Deals which change weekly - call in for a delicious lunchtime treat at a great price! 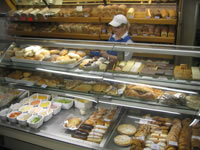 Pastries are made daily and are available hot or cold. 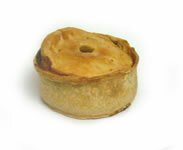 Orkney meat is used where available. However, you'll not only find pastries in our takeaway. Sandwiches and rolls can be made on request, with cold or hot fillings - a list of some of our delicous fillings can be seen below. 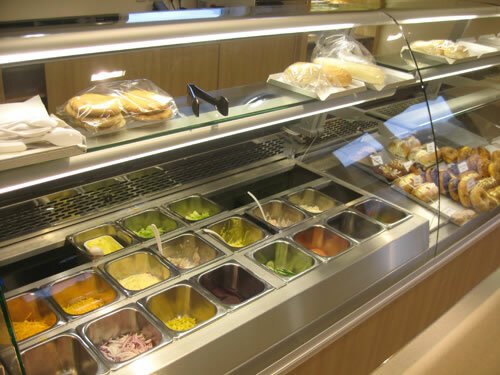 At Argos we serve more delicious food - such as soup, burgers, baked potatoes, panninis, crusty baps, or pizzas - freshly made to order. 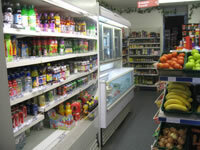 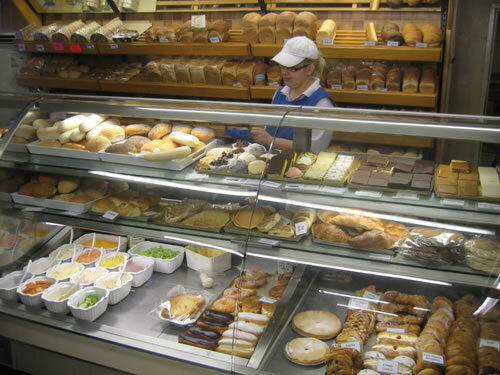 At Argos Bakery - you can get everything you might need for your lunch under one roof - as well as sandwiches etc, you can also buy yoghurts, crisps, fancies, soft drinks, or fruit. 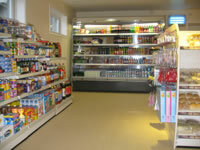 Argos Bakery was the proud winner of the Orkney Quality Food and Drink Best Takeaway Award, 2006. 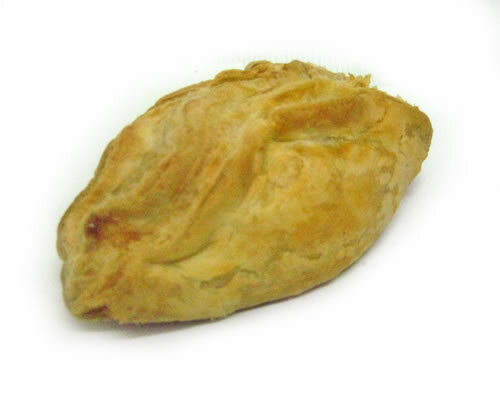 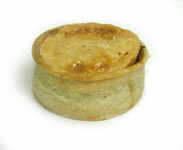 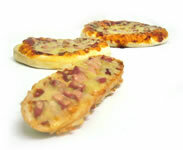 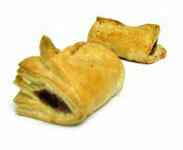 Be sure to call in at one of our shops and taste how good our freshly baked takeaway food really is.